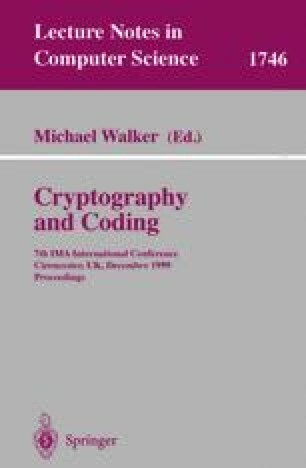 In this paper, we propose an encoding scheme which gives two levels of access to a broadcast encrypted signal. Watermarking-type techniques based on direct-sequence spread spectrum communications are implemented to add specific information to the signal within the bandwidth allocated for broadcasting. This is beneficial to both the service providers and all subscribers in the network since the information added can advertise programmes which many are not yet authorised to access.